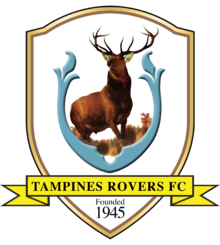 Football clubs in Singapore list – Football in Singapore is well organized by Football Association of Singapore (FAS). S.League or Singapore League is the Singaporean professional league for men’s association football clubs. 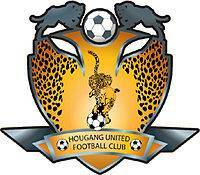 There are couple cup competitions such as Singapore Cup and Singapore League Cup. Currently there 9 top football clubs in Singapore at the highest level that compete in S.League, in addition of 22 amateur clubs as Singapore National Football League participants. 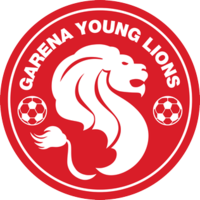 S.League first held in 1996 as the country primary football competitions. Currently, there are 9 soccer clubs in Singapore as S-League participants. From 9 S-League clubs, only seven Singapore-based clubs. Other 2 clubs is foreign club that invited to take part in S-League to raise its level of competitiveness. 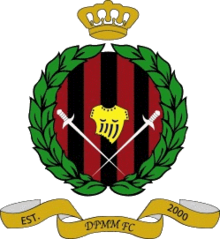 Current two foreign clubs in S.League are Albirex Niigata S (Japan) and DPMM FC (Brunei). Since its inception, 6 clubs have won S-League at least once. 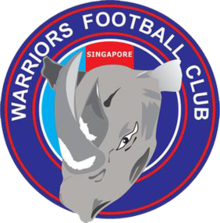 Warriors FC is the most succesful clubs in Singapore, having won S-League six times as well as four times won Singapore Cup and three times won Singapore Community Shield. 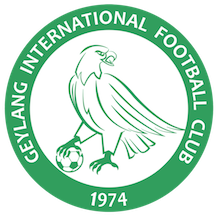 Tampines Rovers won five S.League, while Home United, Geylang International and Albirex Niigata Singapore won S-League twice. Here are current 9 members clubs of S.League along with its name, nickname, year founded, ground, stadium capacity and its honours/titles won. So that’s all list of 9 football clubs in Singapore that compete in S.League competitions as the highest-rank football competitions in Singapore. The winners of S.League also qualify to continental competitions such as AFC Champions League and AFC Cup.